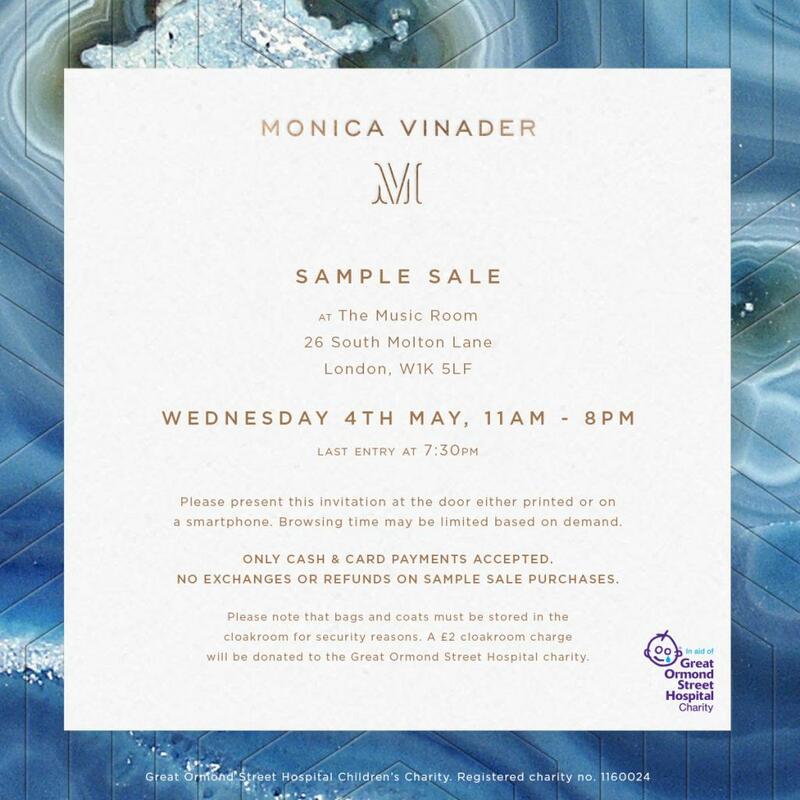 Gorgeous jewellery is at a discount at this one-day Monica Vinader sample sale at The Music Room in Mayfair! Present the attached invite at the door for entry. Cash and card accepted.